Masjid Al Haram workers will take part in special training courses designed to provide better services. 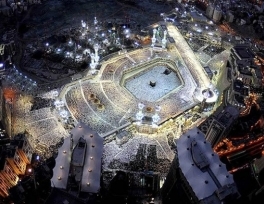 The workers at Masjid Al Haram in Mecca will take part in special training courses designed to provide better services for the 15 million pilgrims who visit the holy sites each year. 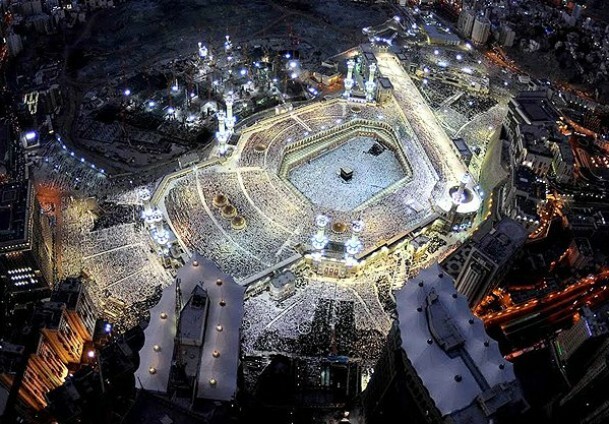 Saudi Directorate General for the Holy Sites, which aims to provide better services for pilgrims visiting the holy lands of Hajj and Umrah, has decided to collaborate with Umm Al-Qura University in Mecca, Saudi Arabia for this purpose. Training courses are the first step for the cooperation. The courses aim to familiarize workers with the traditions of the pilgrims; the trainees will also be given English, Urdu, Persian and French language courses to help them to communicate with the pilgrims. The pilgrims and workers sometimes have problems due to lack of communication and misunderstanding. The courses are expected to be help towards the establishment of harmony between the workers of Saudi Directorate General for the Holy Sites and the visiting pilgrims.